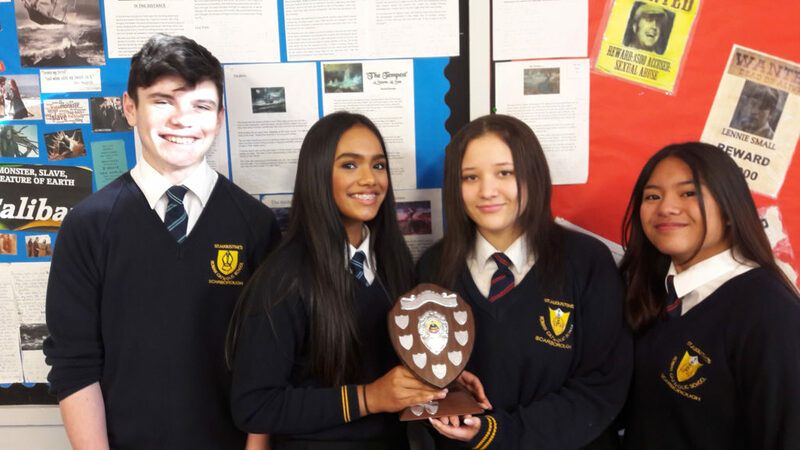 On Tuesday 19th February, two teams (pictured, below) from St Augustine’s will compete in the annual Youth Speaks team public speaking competition, organised by the Rotarian’s and hosted at Lady Lumley’s School, Pickering. Two years ago, we entered the competition for the first time and, to our great delight, won both age categories. Last year the competition was sadly cancelled due to the wintry conditions, so really we have been champs for two years! 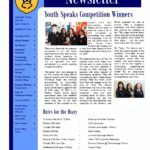 This year, our Year 10 representatives include: Main Speaker Eva Inasu, whose six minute speech is intriguingly titled ‘The Silver Lining…’; Caden Jones who will be charming as Chair; and Ana Flores who will be completing the proceedings with a Vote of Thanks; plus they have a wonderfully supportive fourth team member, Margaret Arpon, who has bravely agreed to fill in as reserve if needed. 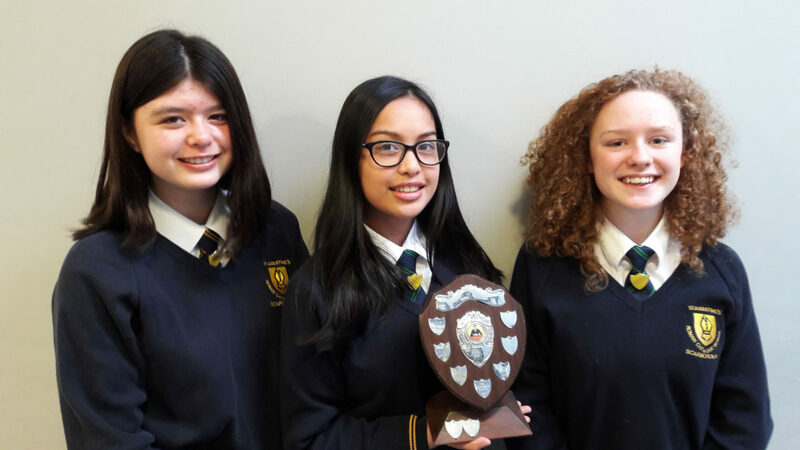 The Year 9 team has been working very closely together on their topic rousingly entitled ‘”Get Back into the Kitchen!”‘ and consists of Main Speaker Reane Canto, Chair Mary Adams and Proposer of the Vote of Thanks Sakura Doody. Please wish them luck, as they attempt to represent our school, in this challenging and rewarding competition!